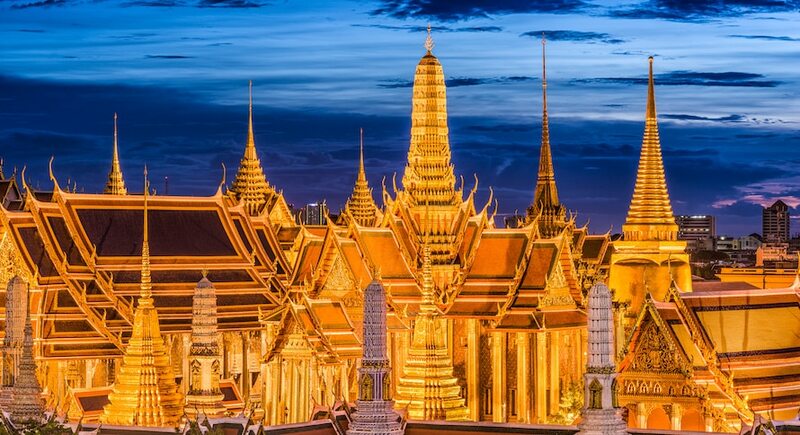 Thailand’s Security and Exchange Commission has unveiled its new comprehensive framework for the regulation of Thailand’s cryptocurrency market. 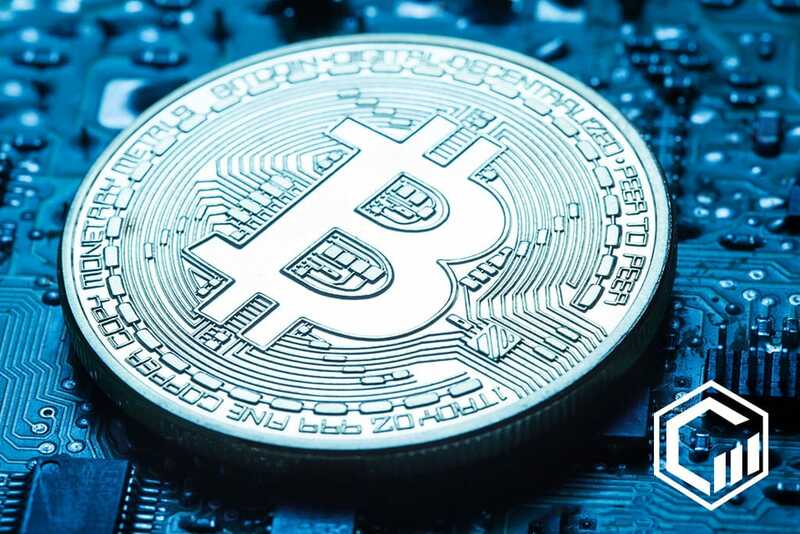 The said laws cover the licensing fees for the market operators, ICOs, and the approved cryptocurrency trading pairs. The regulations which were announced just recently this June, come into effect later in the month. In May 2018, the country banned ICOs while waiving for the previously planned 7% VAT on the cryptocurrency transactions. The new regulation also reverses the ban while specifying the strict conditions that should be met by future ICOs. As part of the May 13, 2018 ruling, the Thailand SEC has allowed seven cryptocurrencies to use as their trading pairs. It stated that the virtual currencies be considered as digital assets. They are the Ethereum, Bitcoin, Bitcoin Cash, Ripple, Litecoin, Stellar and Ethereum Classic. The Thai SEC also said that the currencies were chosen based on their liquidity and credibility among other parameters. Ten more companies are also expected to apply for an operating license. Five of which are broker-dealer and five are exchange platform firms. Cryptocurrency exchange platforms must apply for their license on or before August 14, this year. The new regulations also contain a clear breakdown of the licensing fees for all the market operators. As mandated by Thailand’s Finance Ministry, all the digital currency exchange businesses should be registered in the country. Such companies will also pay upfront fees of 5 million baht. The registration fee covers both the cryptocurrency operations and the token distribution. The minimum capital for the centralized exchange services is $1.57 million or 50 million baht. For the decentralized brokers and exchanges, the minimum capital is 5 million and 10 million baht respectively. The ministry of Thailand also specified the minimum capitals for brokers which are 1 million baht and 5 million baht for dealers.